The right blend of texture and tooth makes this 100% handmade cotton paper ideally suited to be used for all types of drawing techniques including wet and oil media charcoal acrylics pencil and pastel. 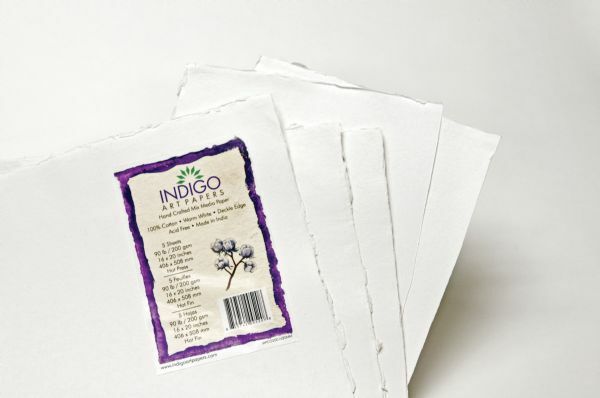 * This paper is also suitable for printmaking techniques including engraving etching and letterpress. 20" x 16" x 0.2"